Fantastic value, superb condition. 1 Year Warranty applies. New Battery. Free Shipping. 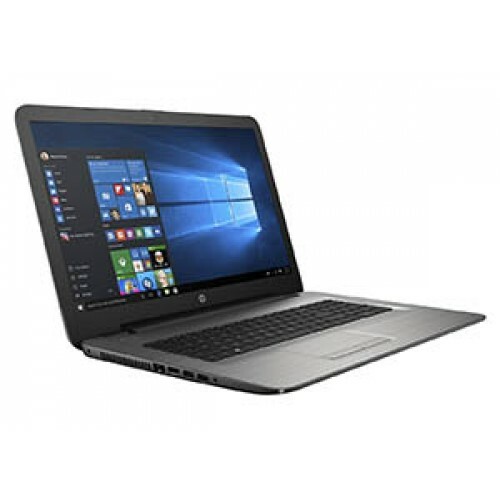 Ideal for the busy, on-the-go crowd, the HP-17-Y01AX 17.3" Laptop delivers the performance needed for handling day-to-day business tasks as well as entertainment. Packed with cutting-edge technology, this HP Laptop provides and impressive performance for work, communication, entertainment and more. Upgrade to a 1 Year Warranty w/ Free return shipping. A free loan laptop is available during repairs if required.